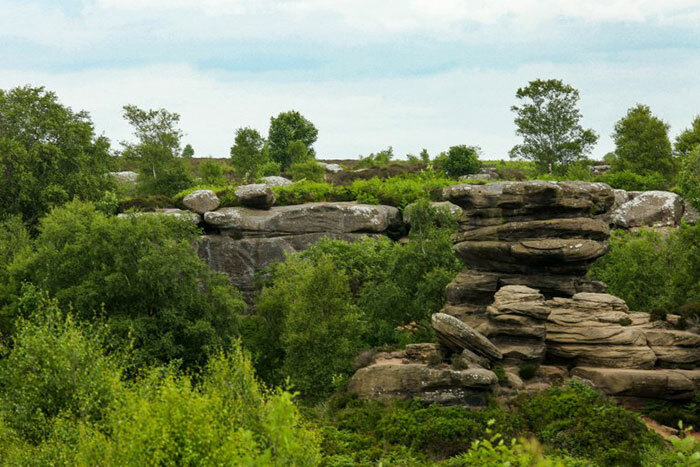 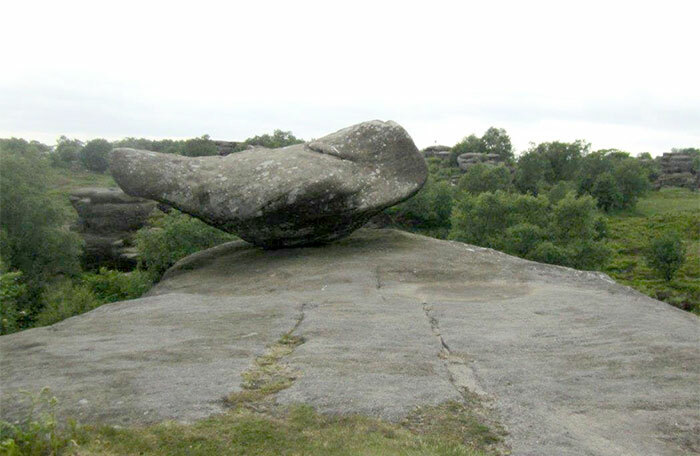 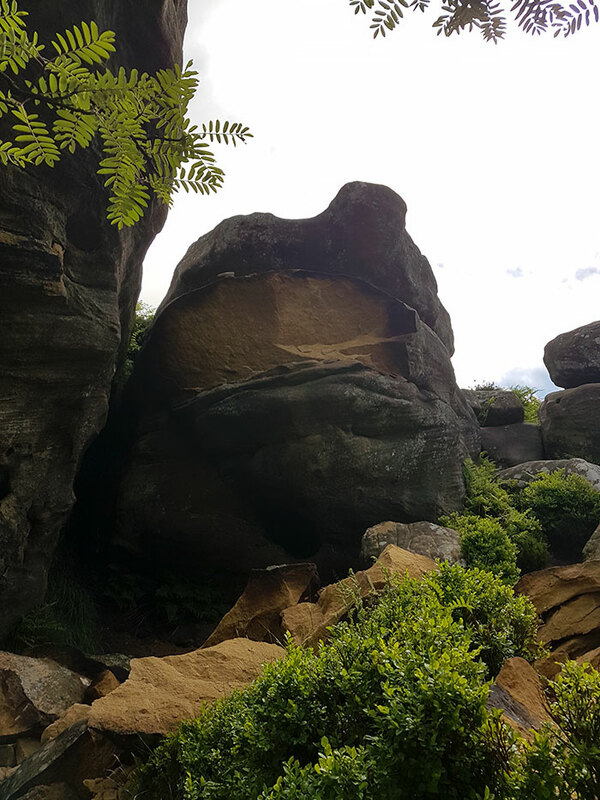 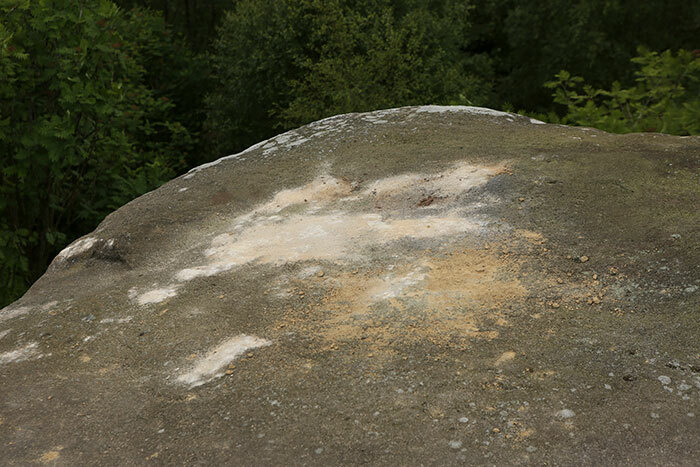 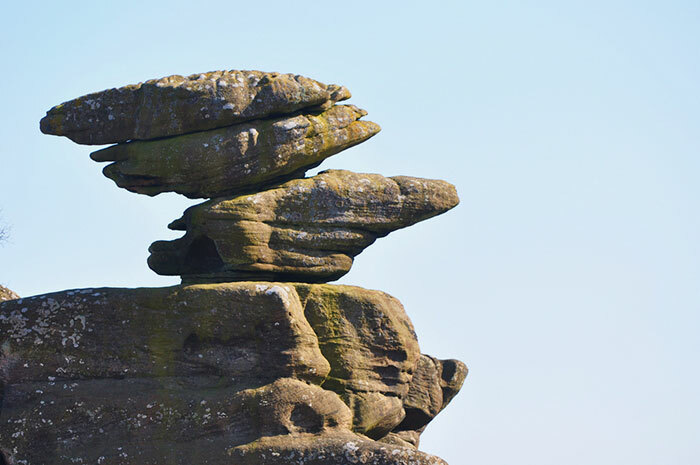 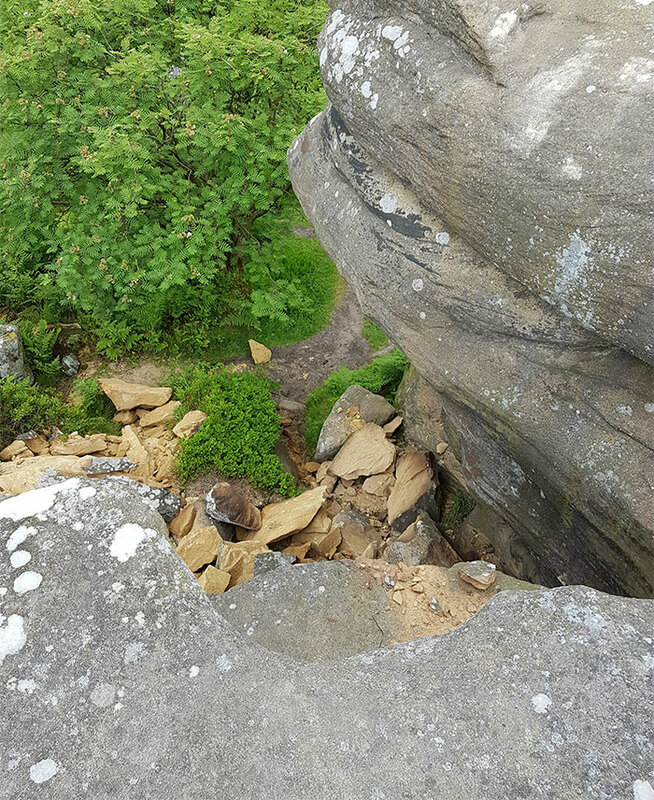 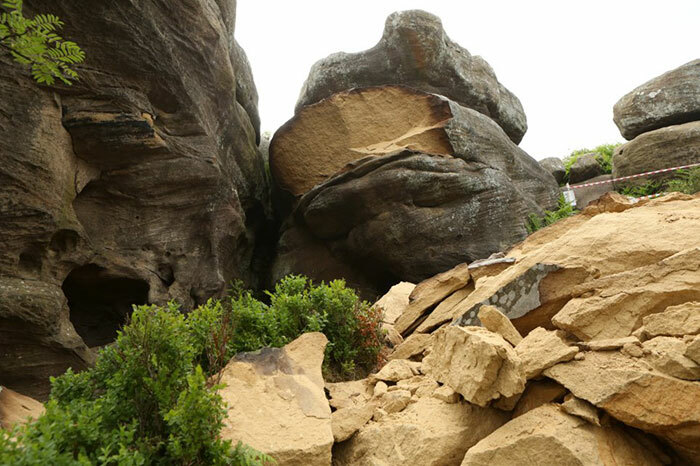 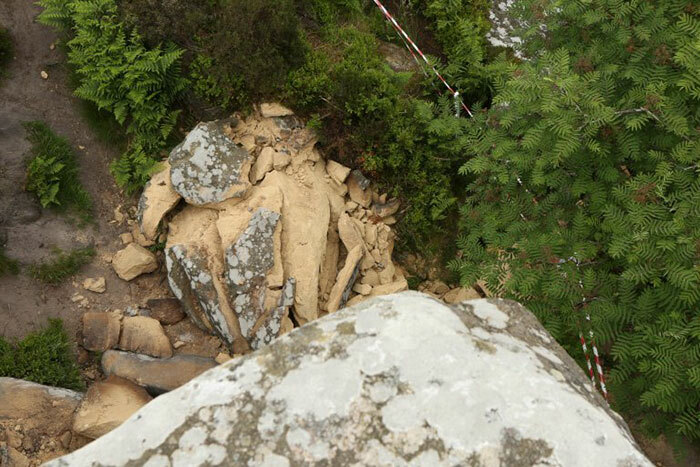 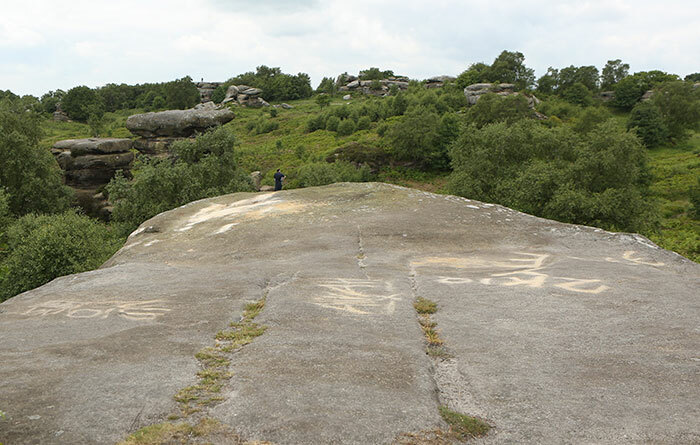 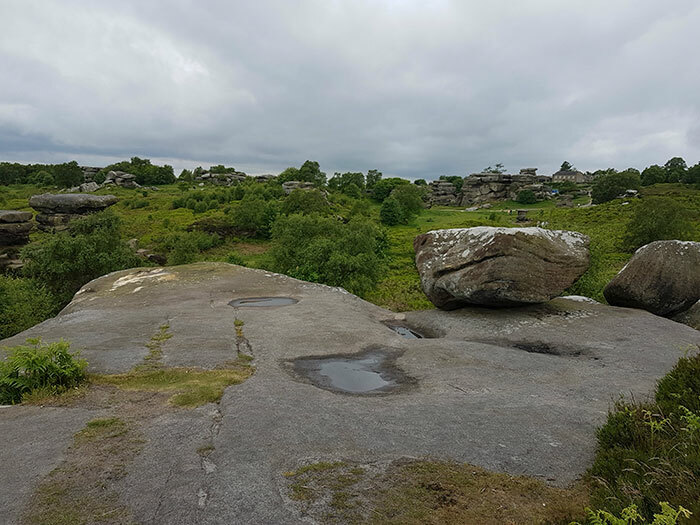 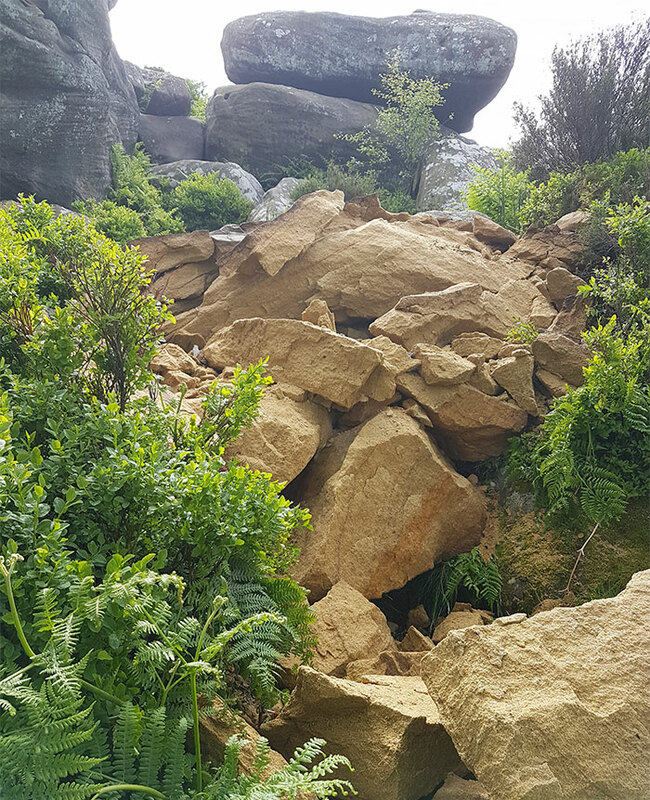 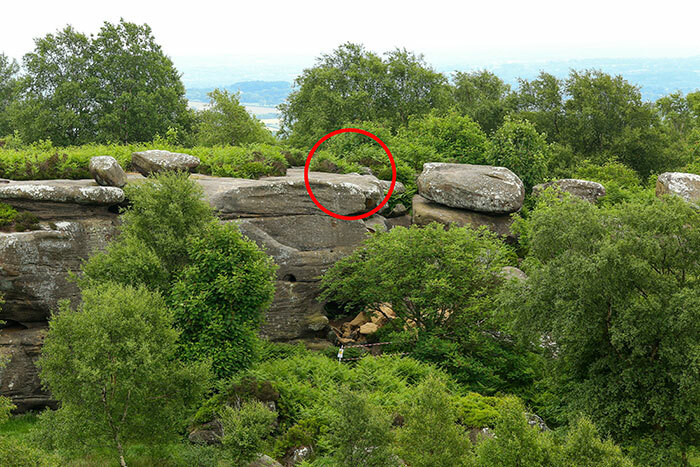 Wind, rain, and ice have been sculpting the Brimham Rocks for the last 320 million years. 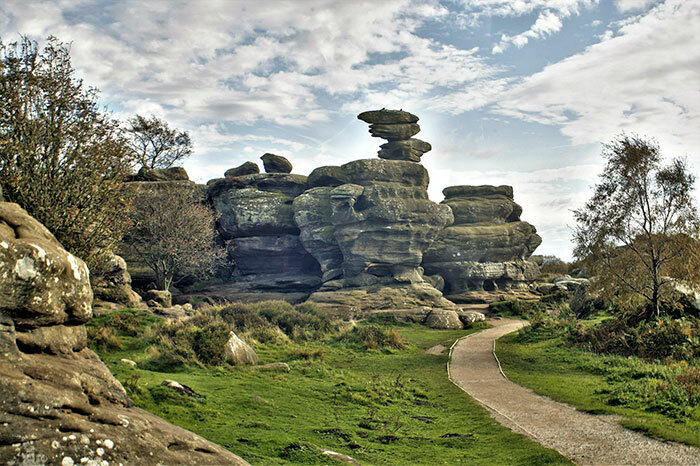 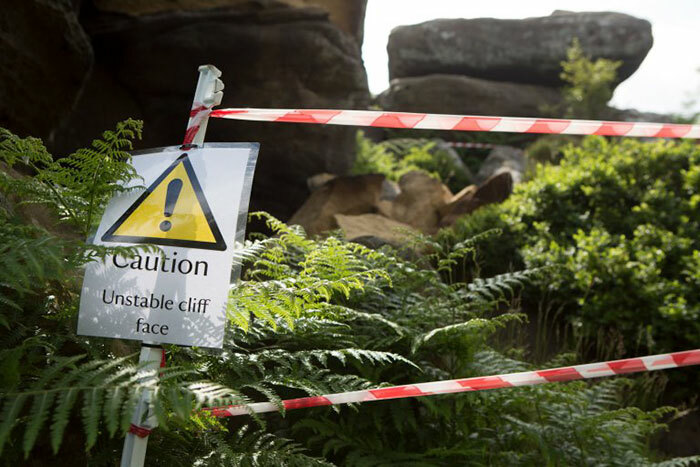 It has even become a National Trust landmark and an Area of Outstanding Natural Beauty, drawing visitors to admire the outdoors of North Yorkshire, England. 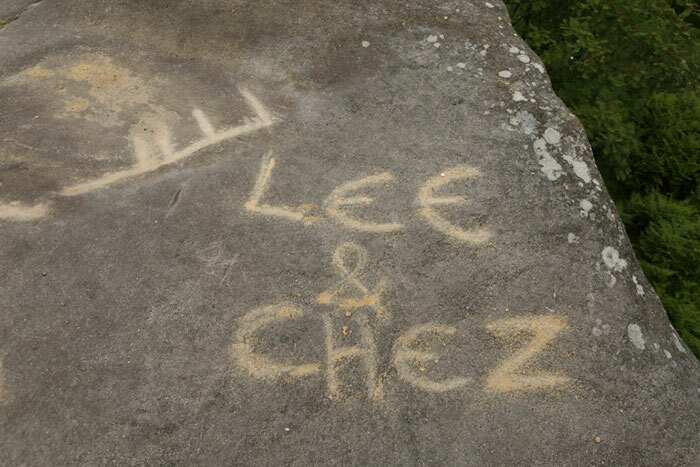 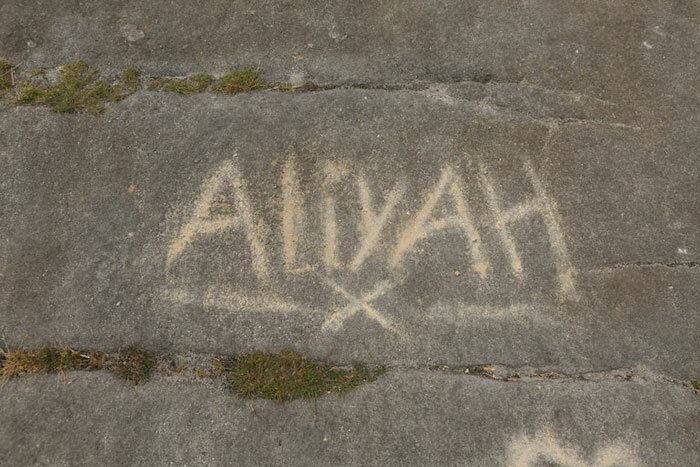 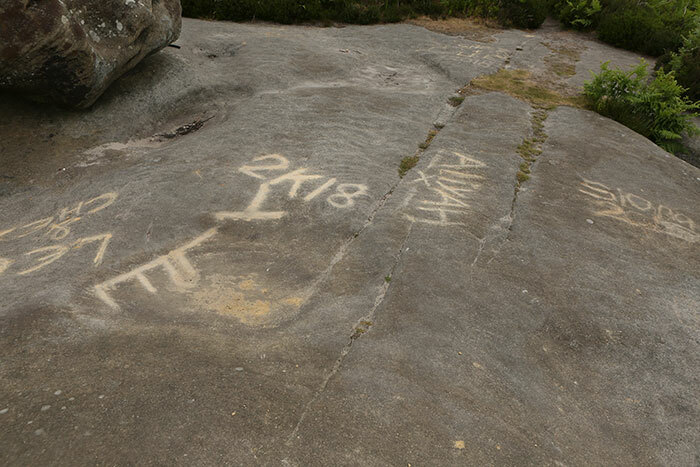 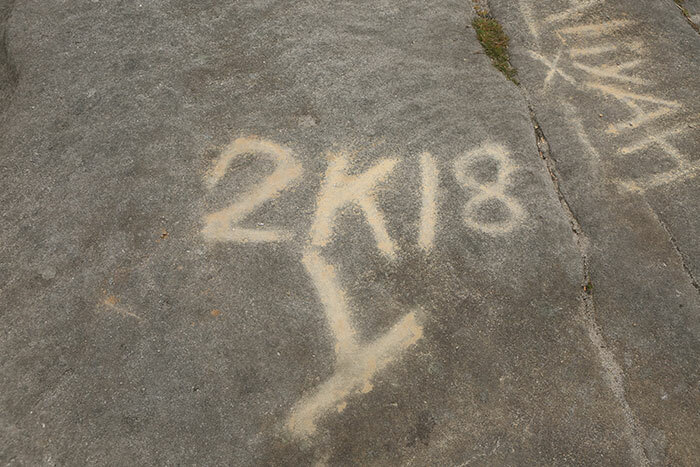 Earlier this month, however, some vandals have damaged it in a few mindless seconds.